This spring U of T's Faculty of Medicine has offered 30 high potential, low-income students the chance to take a free course to help them prepare for the Medical College Admission Test (MCAT). Designed by students in the Faculty of Medicine, the MCAT Student Support Program or MSSP doesn't just follow other popular college prep courses. It offers a regimented study program as well as opportunities to network and meet mentors in the medical community. “We want to alleviate barriers to doing well on the MCAT,” says Ike Okafor, who came up with the idea at the Faculty of Medicine, and then found students to help design it. Okafor, who is senior officer of service learning and diversity outreach at the Office of Health Professions Student Affairs, says the program is part of the faculty's Community of Support initiative and part of a broader strategy to increase the number of medical students from underrepresented communities. In designing the program, he also consulted with U of T's Faculty of Law, which runs a similar program for the LSAT called, the Law School Access Program (LSAP) for high potential, low income students. “The cost of the MCAT is something that I personally really struggled with,” says Tal Milman, a second-year medical student who helped work on the Faculty of Medicine's program. He and other students in the Communications Populations and Public Health class were approached by Okafor to help design the program. Milman and his classmates wanted to go beyond coming up with a study plan and hiring facilitators to oversee student progress for the program. “A big thing for me is not only the financial capital but the social capital. Another barrier is not being connected with anyone who can help,” he says. Dawn Maracle, Indigenous undergraduate medical education program coordinator at U of T, says the program is a great support for Indigenous and other marginalized students. The MCAT support program provides access to medical students, physicians and mentors to “keep students on track, inspired and motivated,” says Milman. The program has secured funding from the Faculty of Medicine as well as the Canadian Medical Association’s MD Financial. The program also offers mentors. 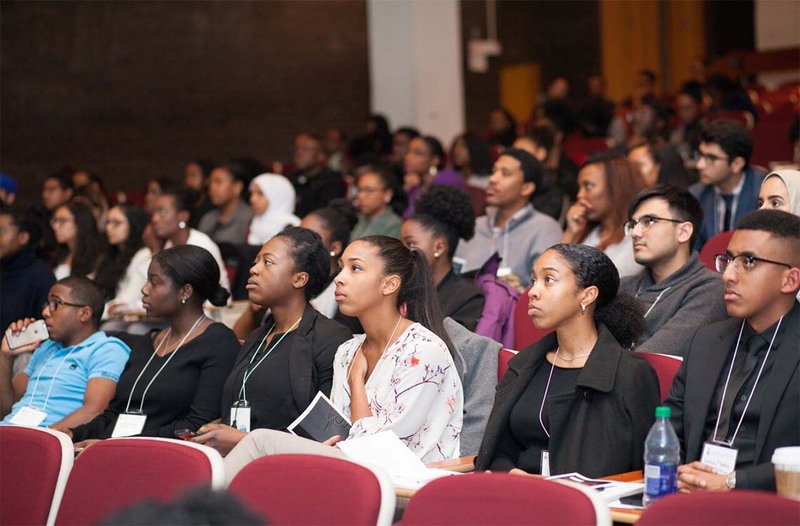 The Summer Application Support Initiative (SASI) – launched last summer by the Black Medical Students Association (BMSA) and Communities of Support (COS) – matches students with mentors who can help with medical school applications. Students who weren't able to take advantage of the MSSP program this year can still sign up for the SASI. “Last year, we connected 97 students to mentors, and we’re hoping to see our numbers increase this year because the MSSP will bring new students to this program,” says Rahel Zewude, a second-year medical student and co-director of the BMSA. The MCAT support program will begin May 1st and runs for 11 weeks. “We're focused on creating greater access for underrepresented students – Black, Indigenous, economically disadvantaged,” says Okafor.